Here are some fun facts about forensics. It is often thought that police forensics has been a relatively new contribution to interpreting, reconstructing, and solving crimes in our society. 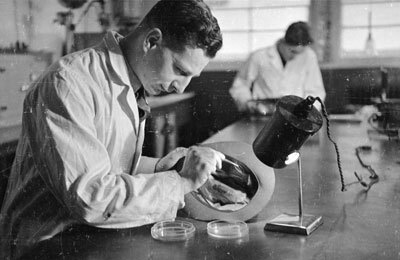 Quite the contrary, police forensics, or more accurately described as forensic science, has been a part of history for more than a hundred years. The word “forensic” comes from the Latin word “forensis”, which simply means forum. Today, the area of police forensics is split into two major working categories: criminalistics and forensic science. The need for forensic science professionals has evolved from the key elements of a crime scene, ideally, linking the victim to the perpetrator and exonerating the innocent. The need for experts to identify and individualize the items of interest from the crime scene is the foundation for solving the crime. An interesting approach to a crime scene re-enactment is to remember a simple key fact from Nickell and Fisher’s book titled Crime Science, Methods of Forensic Detection, “all objects in the universe are unique”. Who were our founding fathers of forensic science? 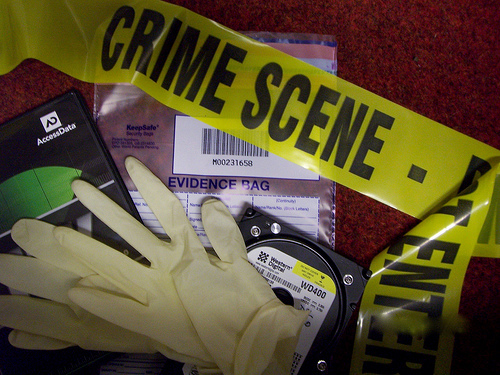 How have they shaped the job responsibilities of our modern forensic science crime busters? The first established police laboratory designed for the examination of crime scene physical evidence was launched by Edmond Locard (photo above) in 1910 in Lyon, France. In the United States, it was not until 1924 that the installation of the first crime lab was established by August Vollmer in Los Angeles, California. Vollmer then gave life to the first School of Criminology at University of California at Berkeley. Today, most law enforcement agencies have a crime lab or access to a facility through a larger or surrounding agency. This entry was posted in Criminology, Forensic and tagged award winning author and criminologist jennifer chase, crime thriller, dark mind, edmond locard, emily stone series, forensic science, hans gross, vidocq society. Bookmark the permalink. Fascinating history of forensics! Eugene Francois Vidocq sounds so cool–a criminal turned police detective? That’s a plot straight out of a book! Forensics has indeed changed the way that crime is investigated and criminals are prosecuted. I agree with J.C. Eugene Francois Vidocq would make a character in a continuing series as fascinating as Sherlock Holmes. You should consider a series like that.